A one-piece soundbar that brings clearer dialogue to your favourite TV sho.. 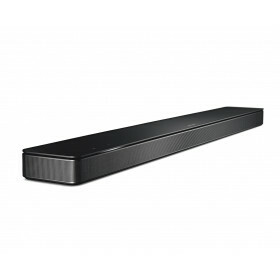 The stylish Bose Soundbar 500 is meant to be heard, not seen. Its thin profile fits discreetly under..
SPECIAL OFFER: Save $75 when you purchase the Soundbar 500 with Bass Module 500. .. 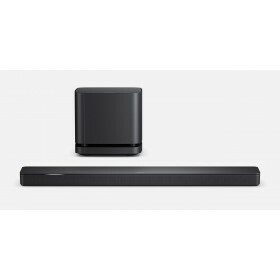 Bundle Bose Soundbar 700 with Bose Bass Module 700 and save — click here for details.The Bose S..
Save $150 when you purchase the Soundbar 700 with Bass Module 700. 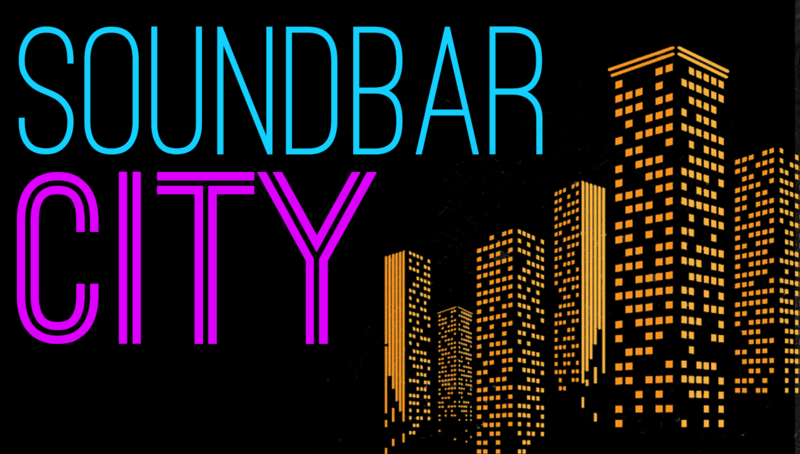 ..
Save $150 when you purchase the Soundbar 700 and Bass Module 700 with Surround Speakers for a full h.. The SuperCinema® 3D Array X is a remarkable loudspeaker system that combines the elegant form f.. 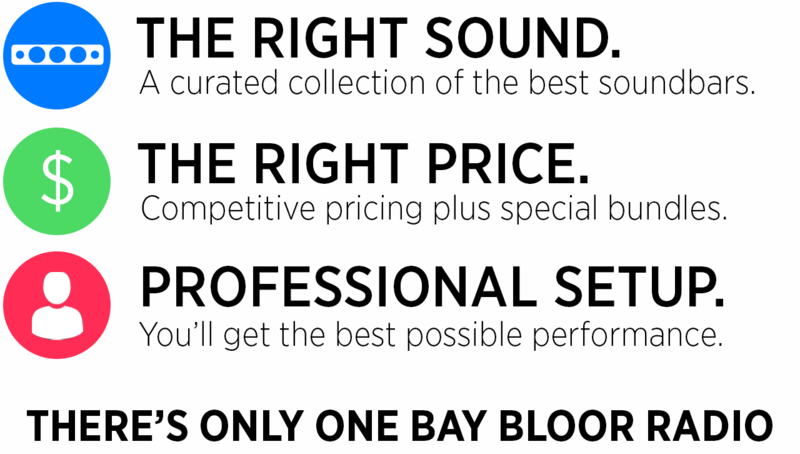 The SuperCinema® 3D Array XL is a remarkable loudspeaker system that combines the elegant form ..